For your attention here is the monthly electronic publication of the Coalition of NGOs and initiatives “Justice for Peace in Donbas”. The issue is dedicated to the human rights situation in the occupied and controlled territories of Donetsk and Luhansk oblast. 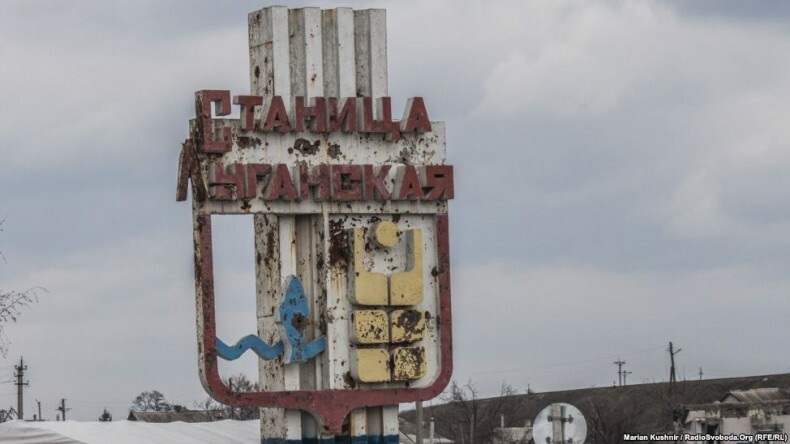 Here you will find information (in Ukrainian) about major events in the field of human rights in Donbas and in the ATO zone, review of the legislation of the so-called “people’s republics” and the results of monitoring on the territory controlled by Ukraine. The coalition “Justice for Peace in Donbas” is an informal union of 17 human rights organizations and initiatives. Members of the Coalition have joined for agreed documenting human rights violations committed during the armed conflict in Eastern Ukraine. The coalition focuses on gathering information about the most serious human rights violations and violations of International Humanitarian Law. The review was collected and prepared by the Kharkiv Human Rights Protection Group and published with the support of the US Department of State.